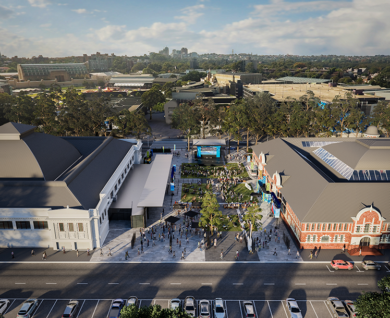 The Sydney Swans will remain in Moore Park for the long term after committing to restore and preserve Sydney’s iconic Royal Hall of Industries building, which will house the Sydney Swans HQ and Community Centre. 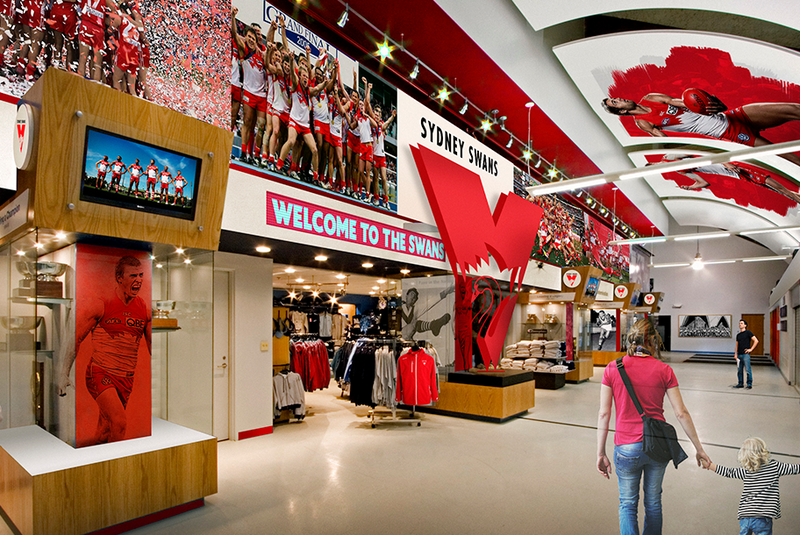 Sydney Swans will remain in Moore Park for the long term. 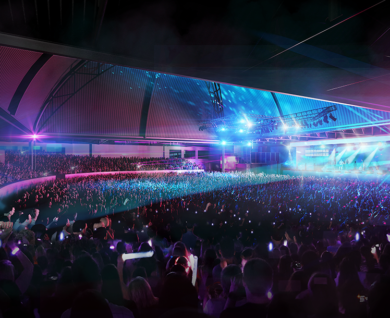 Centennial Park and Moore Park Trust has confirmed the Sydney Swans and project partner Playbill Venues have been selected as the successful proponent in the tender for Royal Hall of Industries and Hordern Pavilion, with the latter being retained as a live music venue. 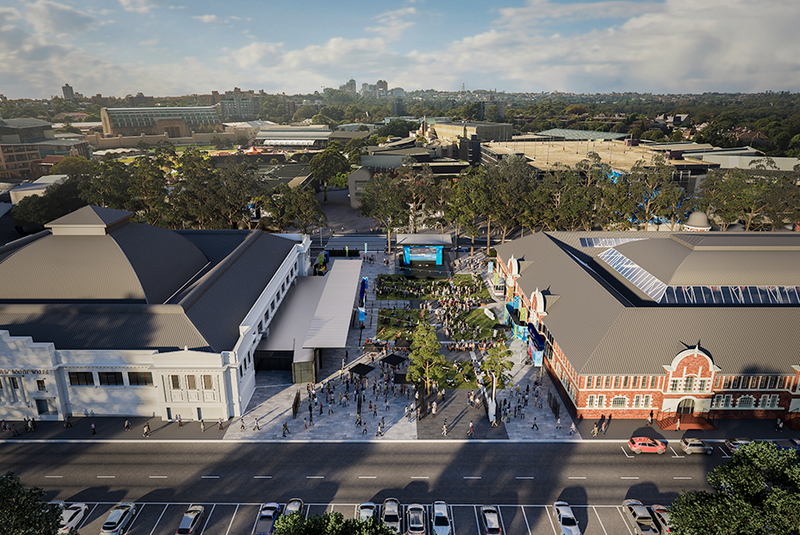 The outcome means the Sydney Swans will remain in Moore Park for the long term after committing to restore and preserve Sydney’s iconic Royal Hall of Industries building, which will house the Sydney Swans HQ and Community Centre. 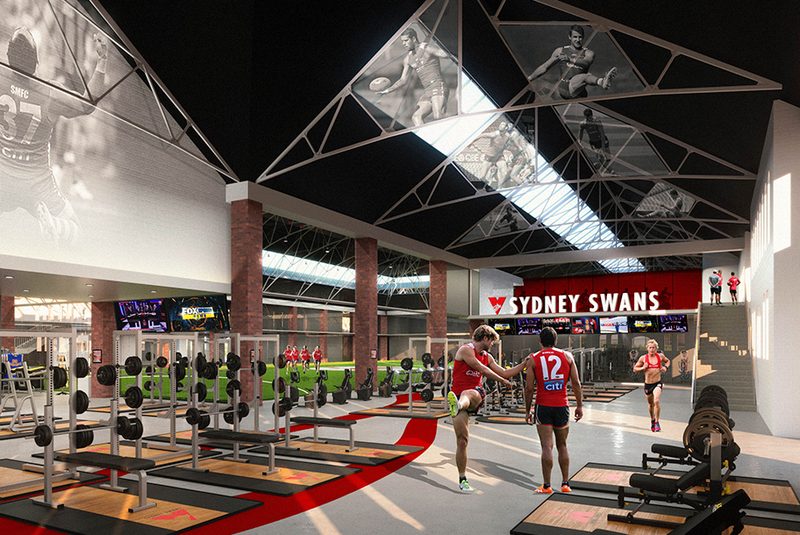 Sydney Swans HQ and Community Centre will be a world-class sporting, community and recreation facility. 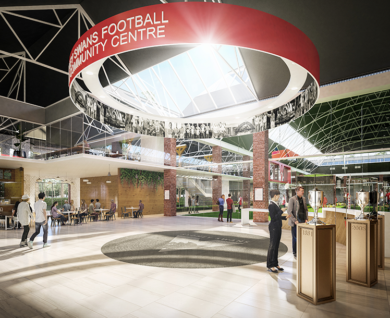 The centre will be home to the Sydney Swans and NSW Swifts, who will strengthen their partnership by coming together under the one roof. 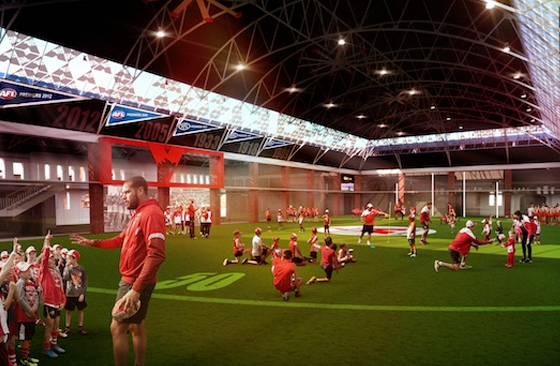 The centre will also be home to the Sydney Swans NEAFL team and QBE Sydney Swans Academy for boys and girls, while importantly it will provide the necessary capacity and infrastructure to enable the Swans to establish a future Sydney Swans women’s team. Reflecting the community focus of the building it will also become the Sydney headquarters of the GO Foundation and Clontarf Foundation and house an Australian Red Cross Blood Service Donor Centre, the only dedicated blood donation centre in the Eastern Suburbs. 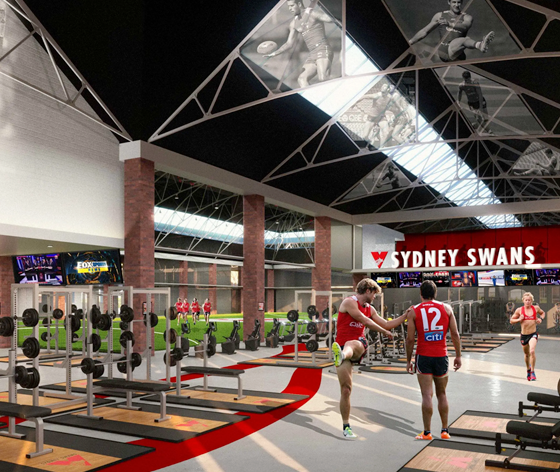 Sydney Swans CEO and Managing Director Andrew Ireland said after exploring several options for a new facility, the club is thrilled to be staying at its heartland. 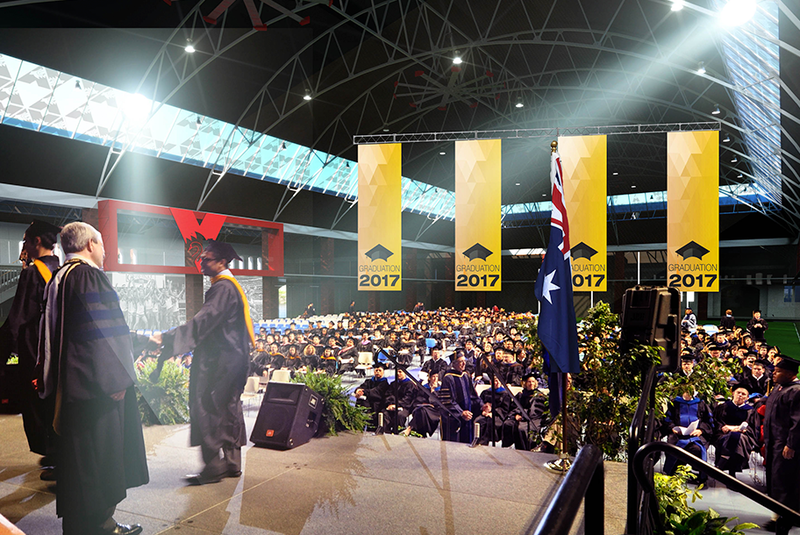 “Our football club has long been part of the Moore Park community and so it means so much to our staff, players, members and supporters to be able to remain near the SCG. Make no mistake, this marks a very significant day in Sydney Swans history,” Ireland said. 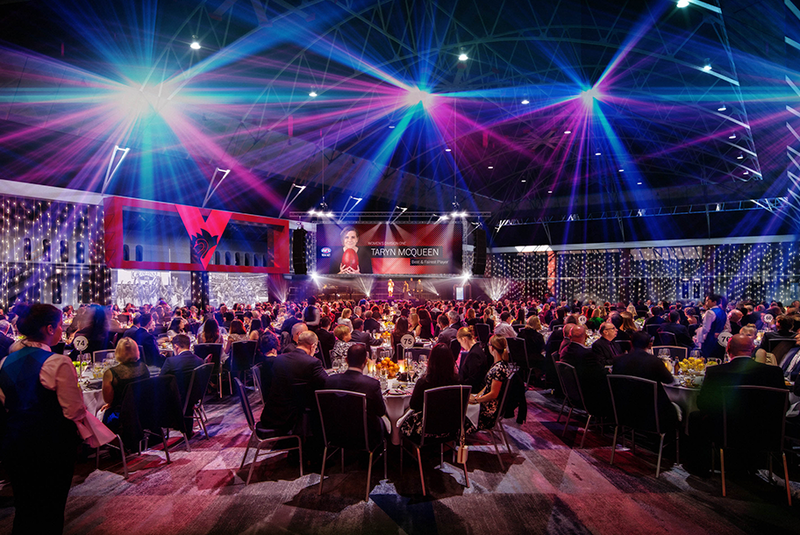 “Our vision for the Royal Hall of Industries will balance the needs of the community and high-performance sport. 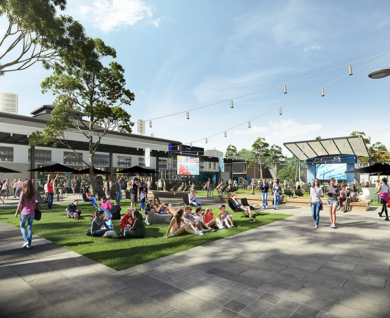 We will create spaces that can be used by community groups and grassroots sporting teams, while establishing a home for the Sydney Swans and the NSW Swifts to build a future. “This project represents a very significant investment with $65 million to be spent on the initial development across both buildings and the plaza, along with an additional $15 million maintenance plan to preserve the buildings over the course of the 27-year lease. RHI will be conserved and given new life through a multi-million dollar investment with environmentally friendly practices at the forefront of planning. 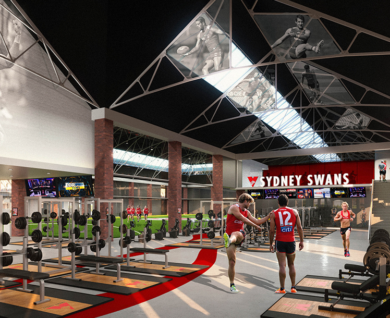 The new facility will be equipped with an elite gym, medical facilities, multi-purpose indoor training space and an international-standard netball court to provide first-class training facilities for the Sydney Swans and NSW Swifts, as well as the Swans NEAFL team, QBE Sydney Swans Academy and future Swans AFLW team. The netball court and multi-purpose space, which could be used for recreation activities or to host functions for up to 1500 people, will be available for community use. 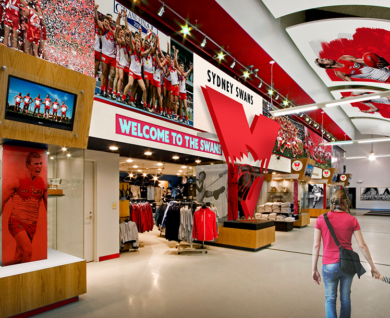 It will provide a space for the Sydney Swans to expand on school programs, youth participation initiatives and healthy lifestyle education. 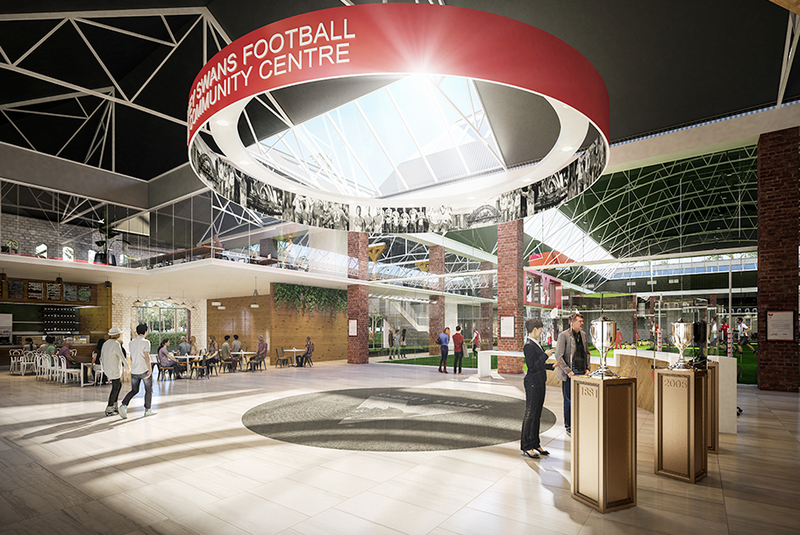 It will also be home to the GO Foundation and Clontarf Foundation. The development will include a café and museum with both open to the public. 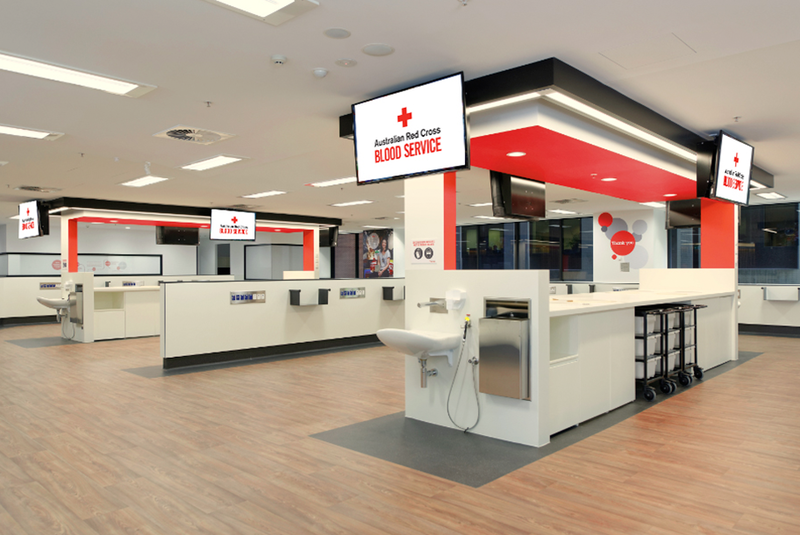 The Australian Red Cross Blood Service will establish a purpose-built blood donation centre within the building. 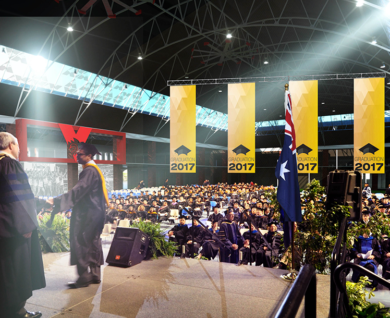 The centre will provide much-needed access for those in the eastern and southern suburbs to make life-saving donations. 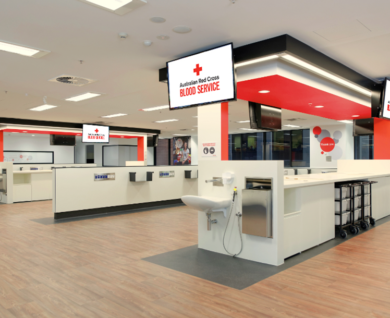 It will be the only centre of its kind in the area and deliver an estimated 20,000 blood donations annually. 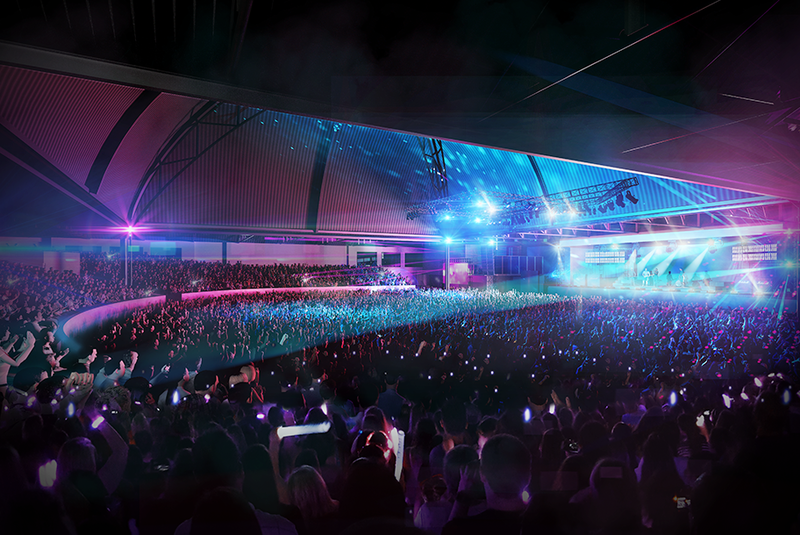 The existing fences will come down to open the space between the Royal Hall of Industries and Hordern Pavilion. This area will be transformed into a lively outdoor public entertainment space. 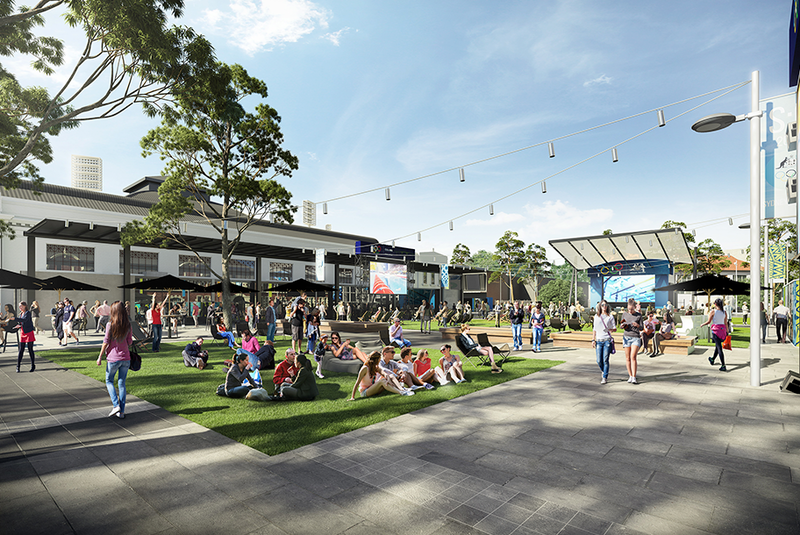 With the installation of Sydney’s new light rail, it will create a new gateway to the Entertainment Quarter. 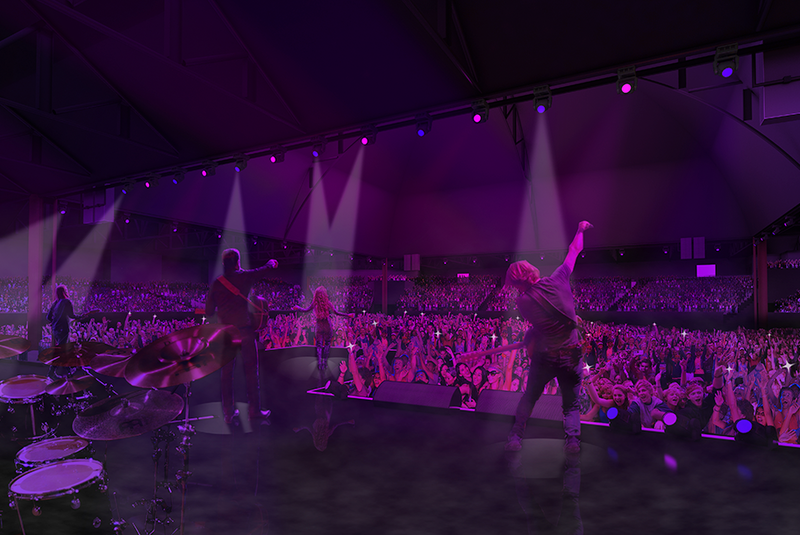 Sydney’s iconic live music venue, the Hordern Pavilion, will be reinvigorated through a comprehensive capital works upgrade. 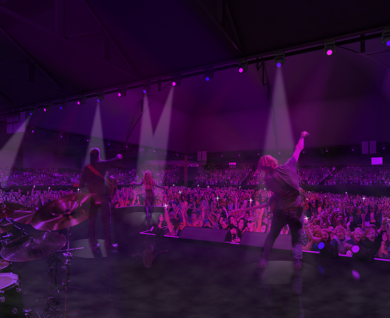 The renovation and restoration will improve amenities for patrons and performers. 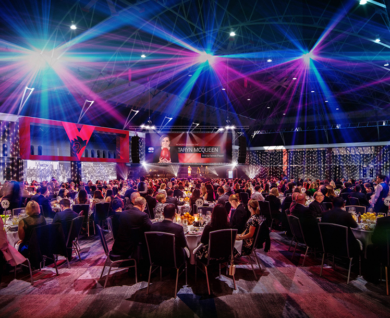 Importantly the work will ensure the venue retains its status as a first-choice event venue at the heart of live entertainment in Sydney. The new lease will commence in May 2019. The timeframe for capital works is to be confirmed pending design, planning and development approvals.